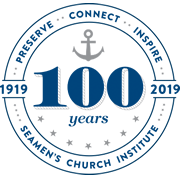 Seamen’s Church Institute is now accepting applications for the 2019 Leonard W. & Katherine C. Hayward Maritime Memorial Scholarship. 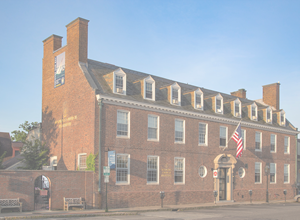 Application deadline is May 17, 2019. 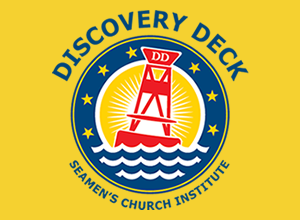 Seamen’s is pleased to announce the grand opening of The Discovery Deck on the 2nd floor of our building, open to the public Thursdays and Saturdays 9am-2pm! 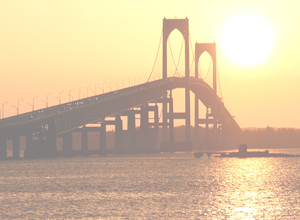 Join us as we celebrate 100 years of service on Newport’s waterfront!